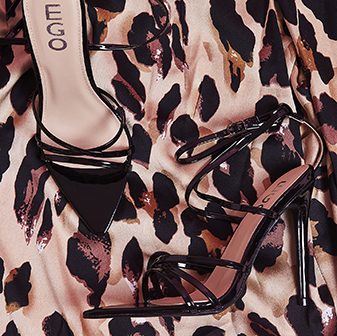 Keep your shoedrobe sassin', #EGOSQUAD. You need to keep your eyes on our new in shoes to make sure you're stayin' ahead of the trends, girl. 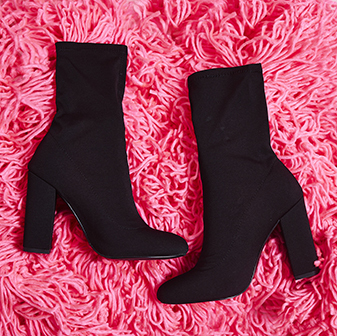 From the hottest new boots to the sassiest new heels - new styles are droppin' on the reg, so keep your eyes peeled to make sure you get your hands (and feet) on them first.